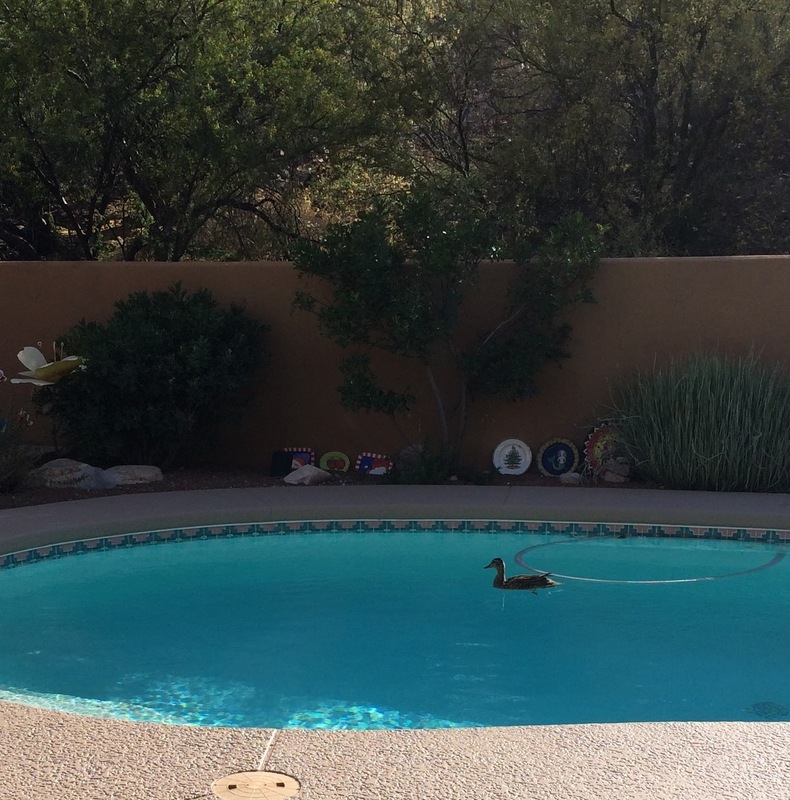 This very happy duck enjoys a solo swim in a personal pond (otherwise known as a swimming pool!). Photo courtesy of Carol Smith. 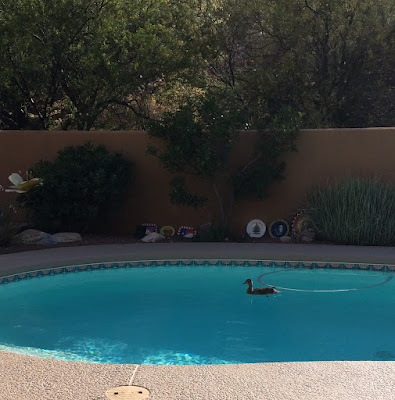 The vinyl swimming pool addresses website would be out of the question for them to remove. Most of the vinyl handles come with tresses. These locks ensure that the protect stays linked to the swimming pool all the time and contrary to numerous other includes, doesn't fly aside with the slightest flow of wind.